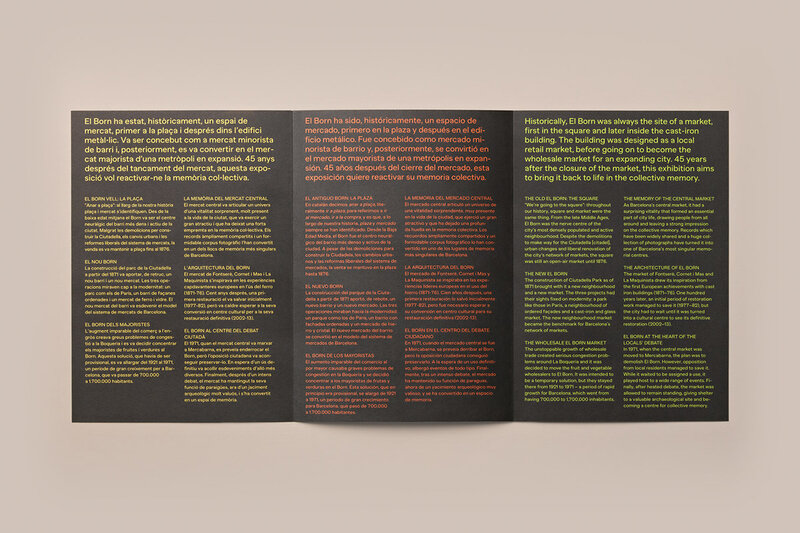 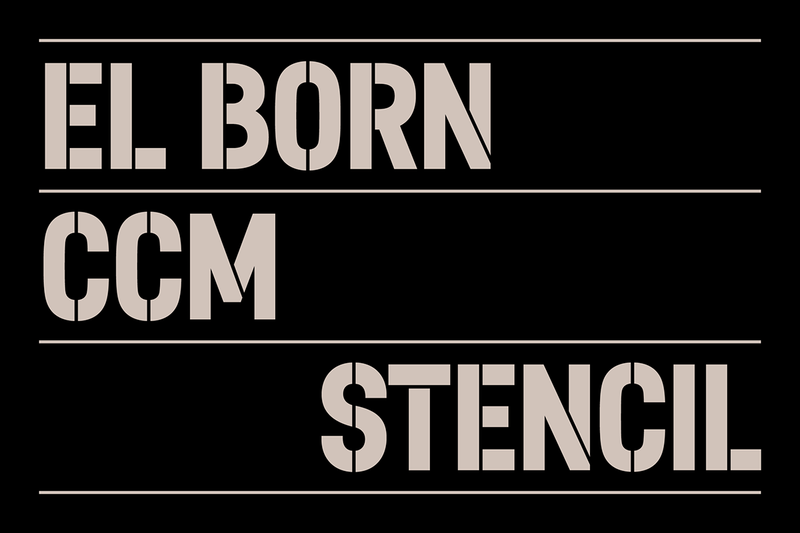 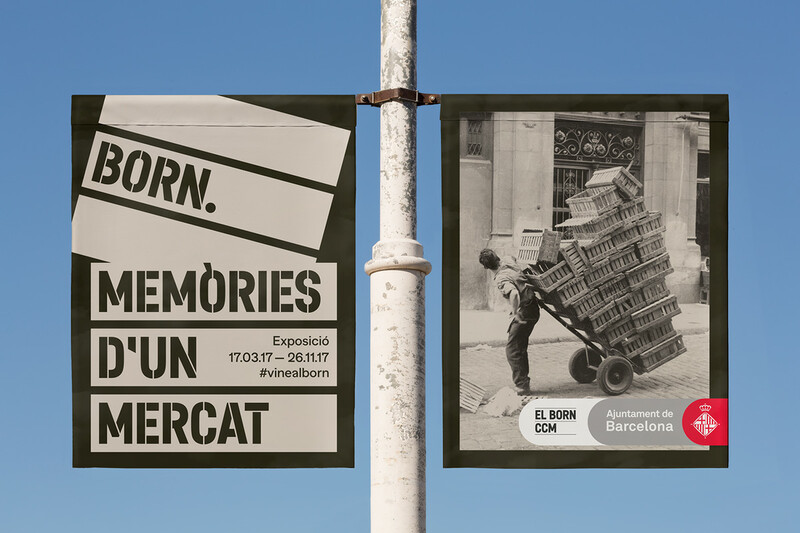 Design of graphic identity and communication for ‘Born. 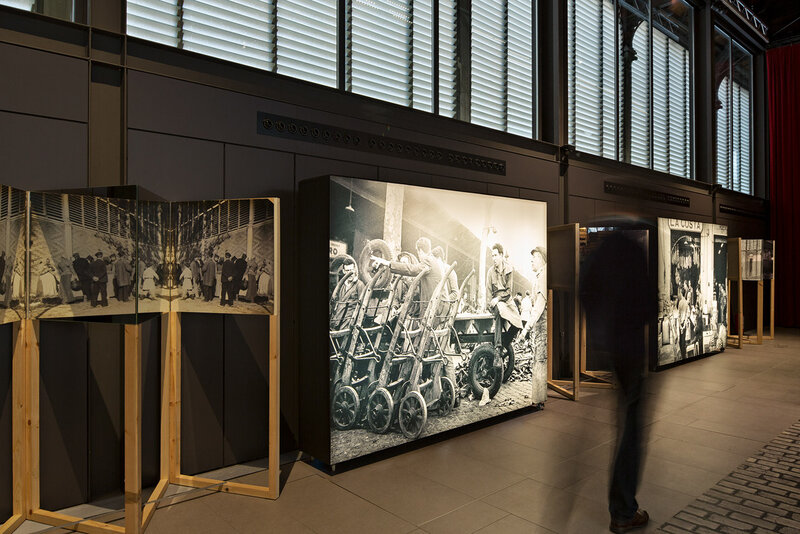 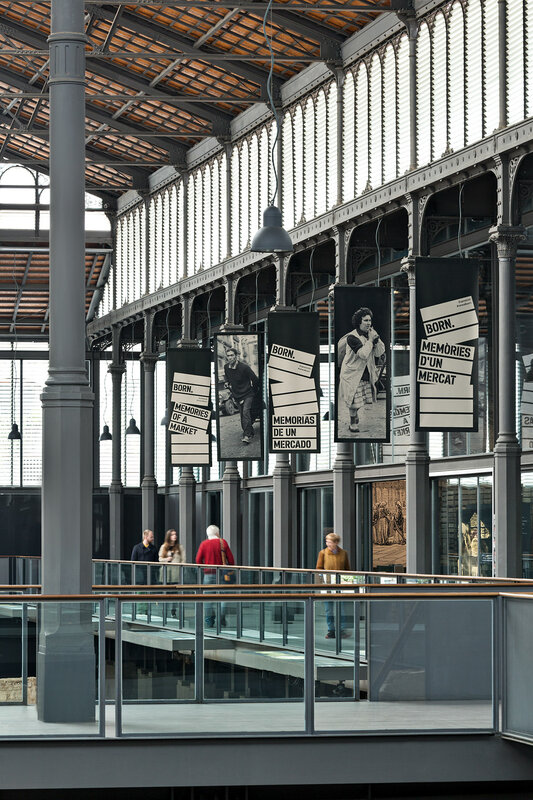 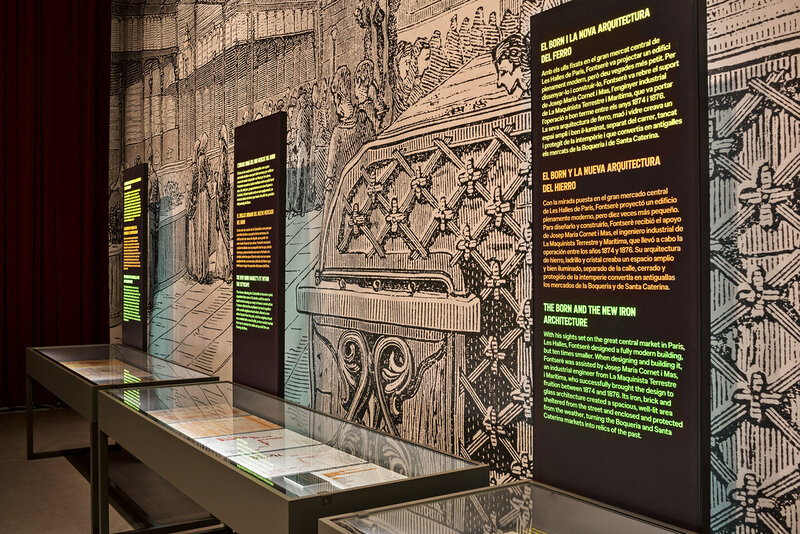 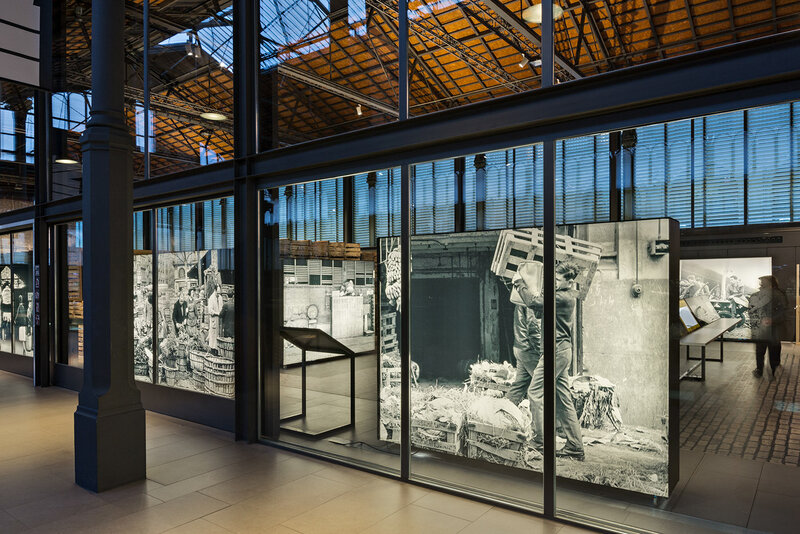 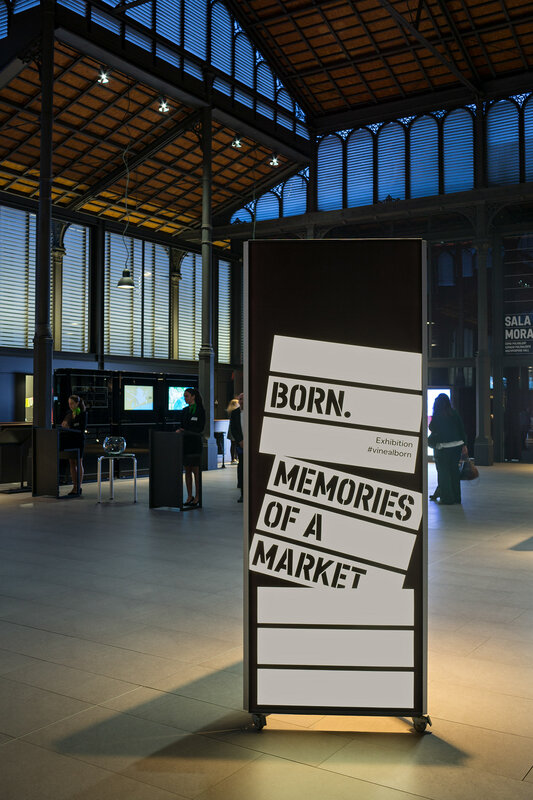 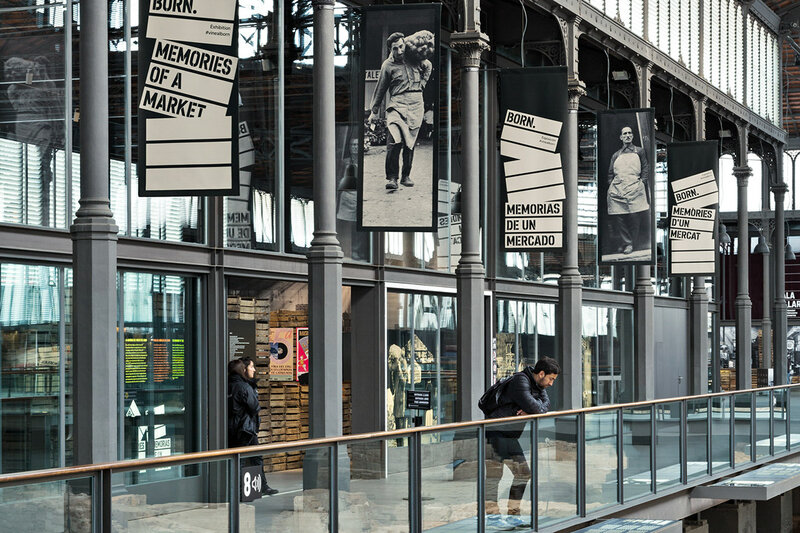 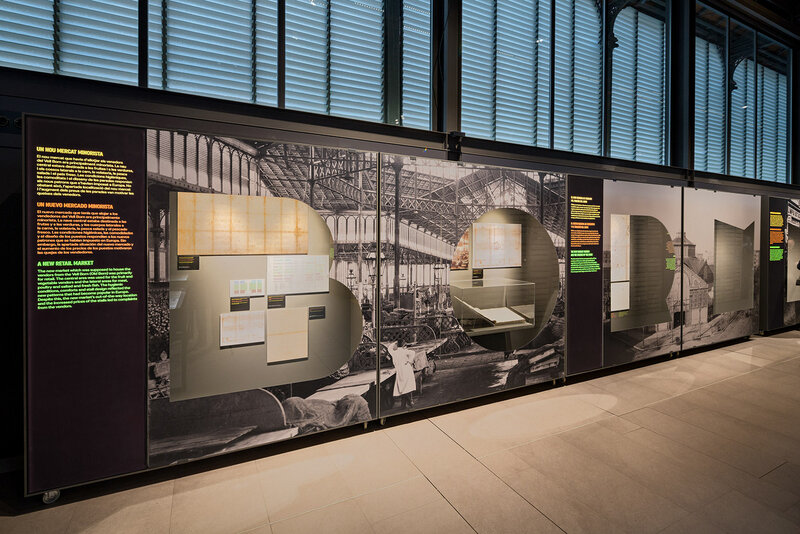 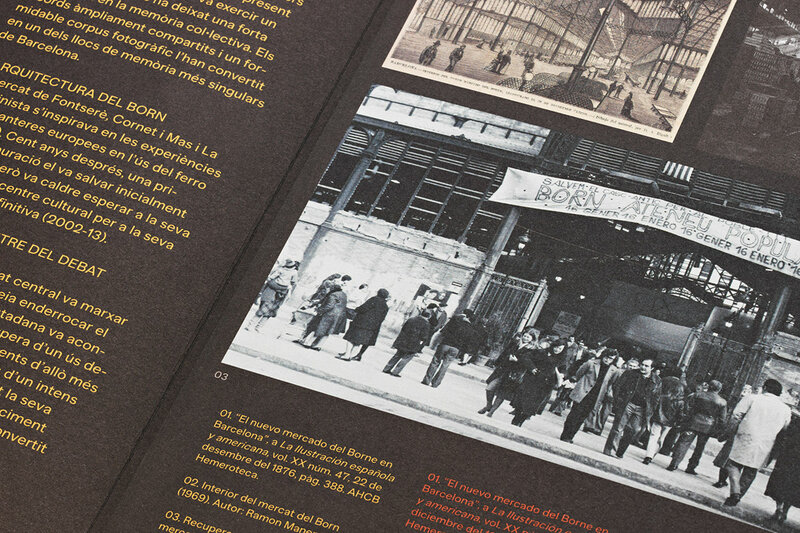 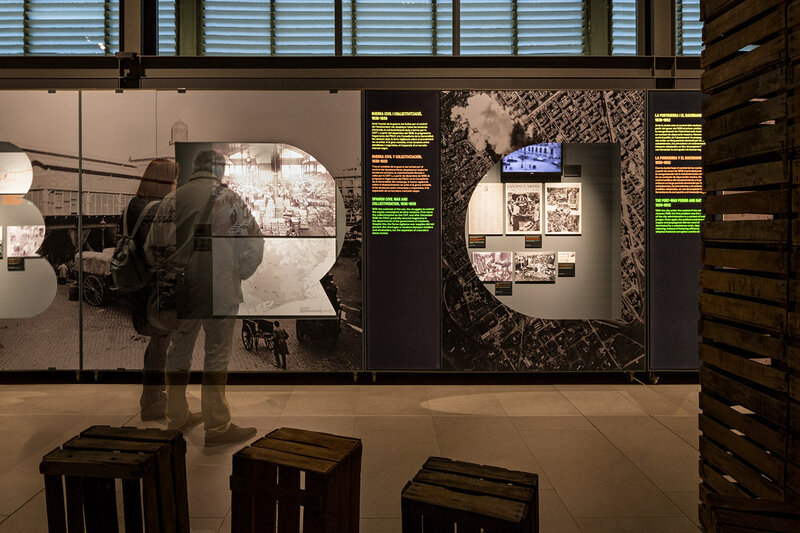 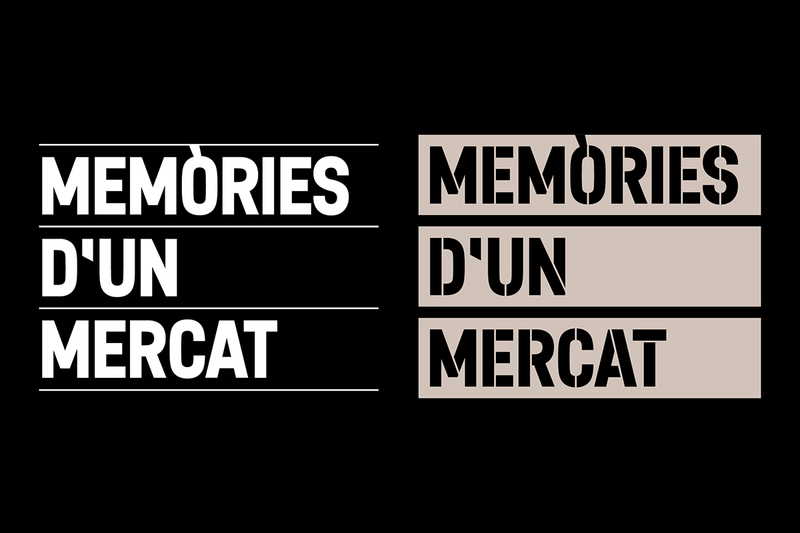 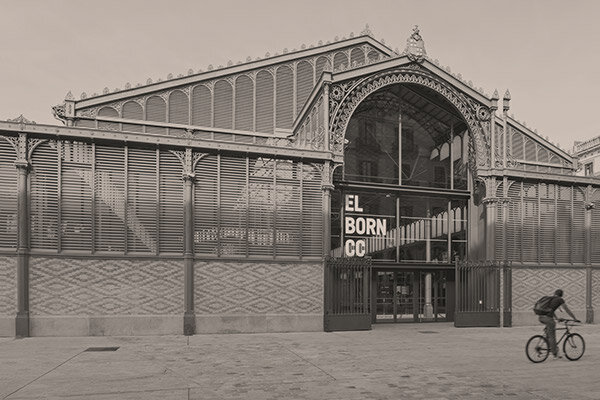 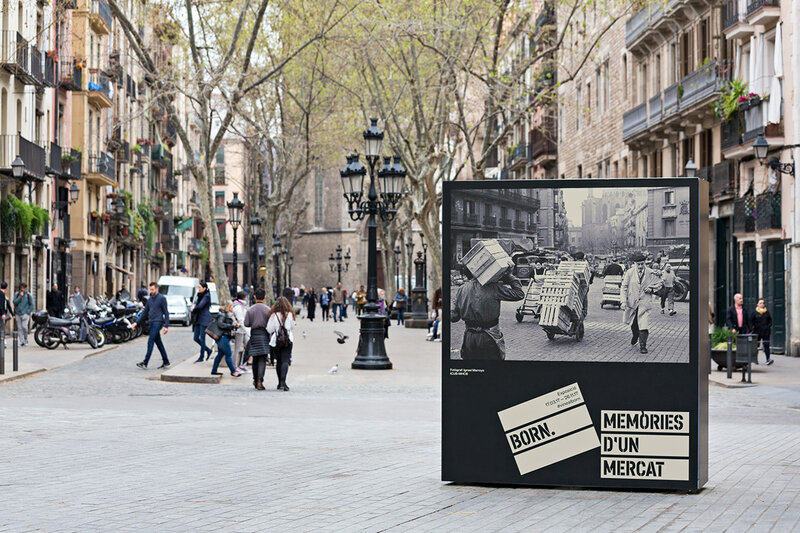 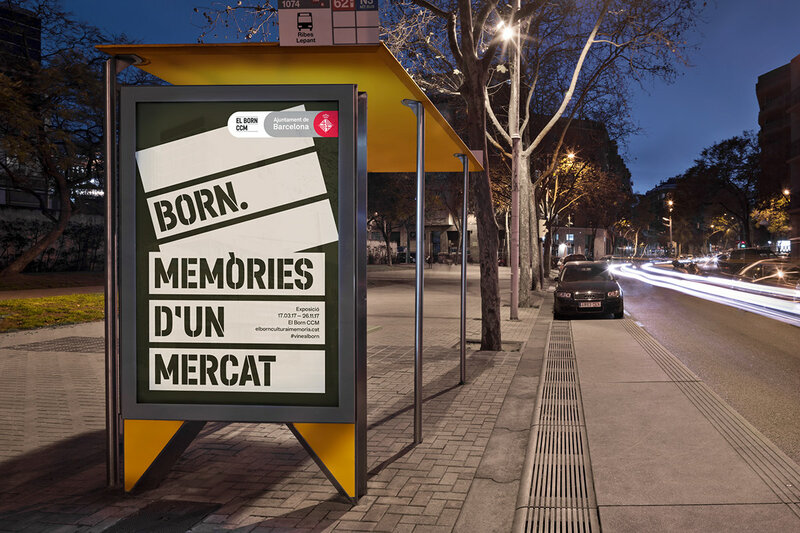 Memòries d’un mercat’, an exhibition on Born CCM’s past, once one of Barcelona’s most important markets. 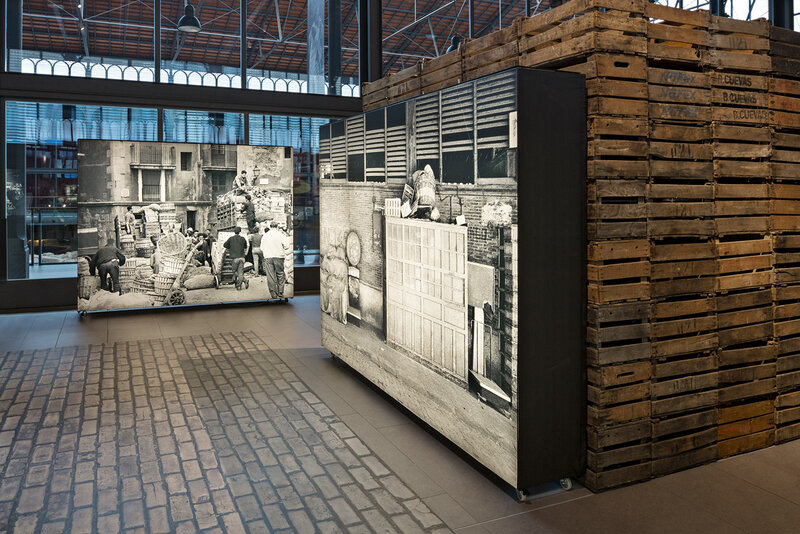 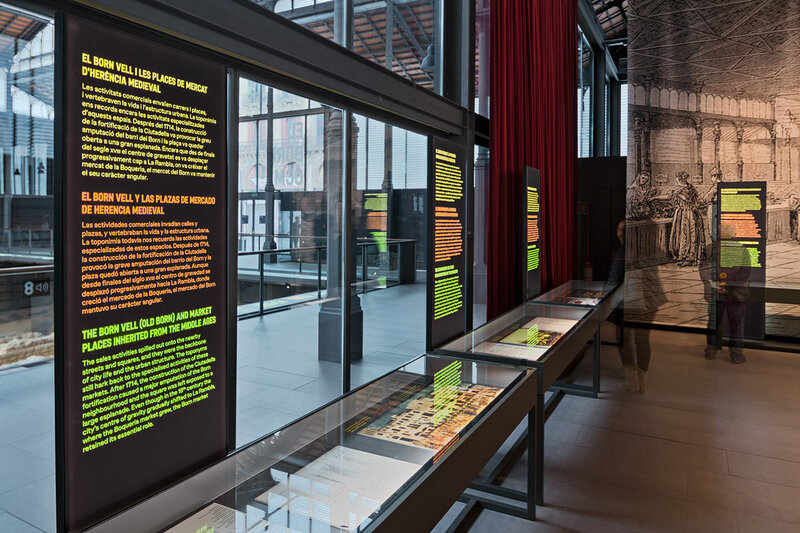 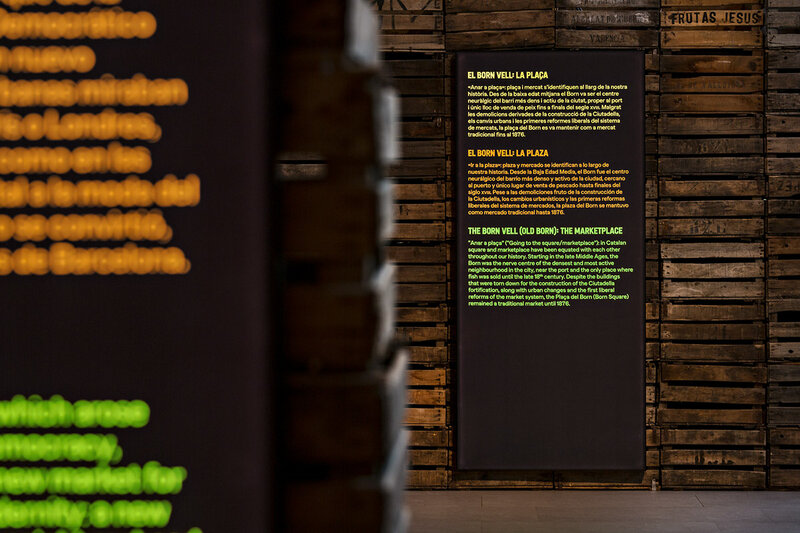 45 years after it’s closure, this exhibition aims to reactivate its collective memory. 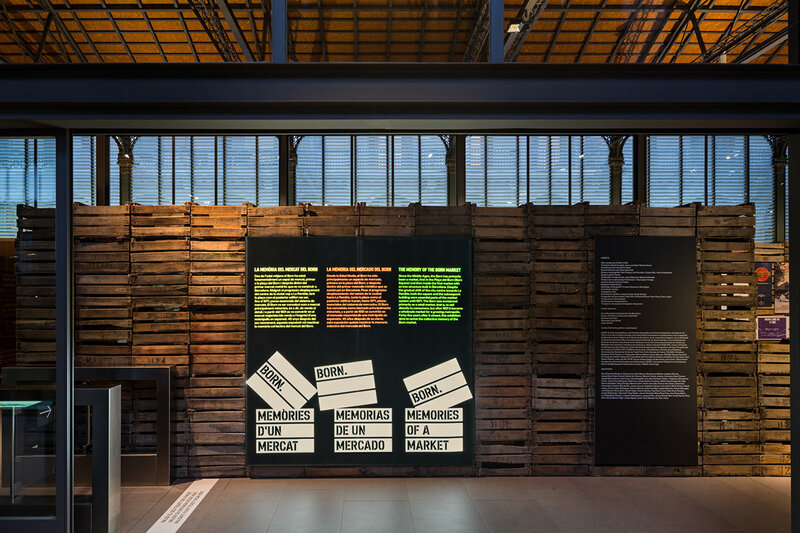 We illustrated market boxes by twisting the most recognizable elements from the center’s visual identity: strata and typography. 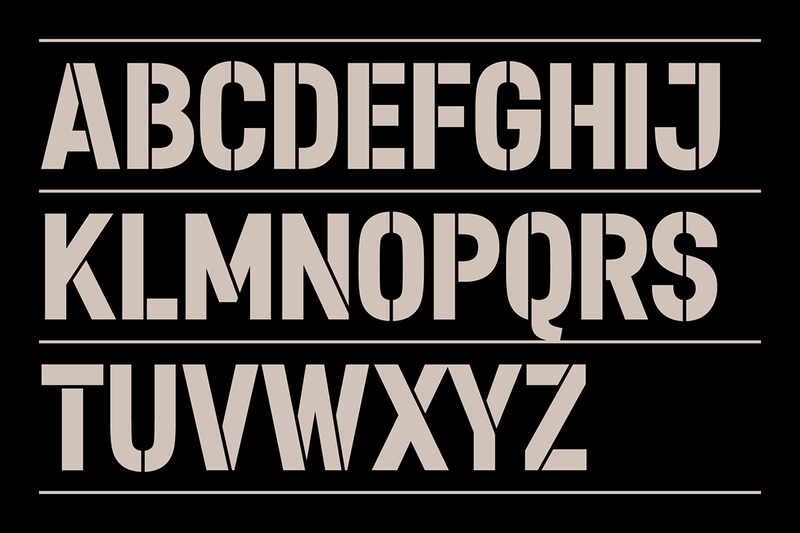 Strata were turned into wood strips. 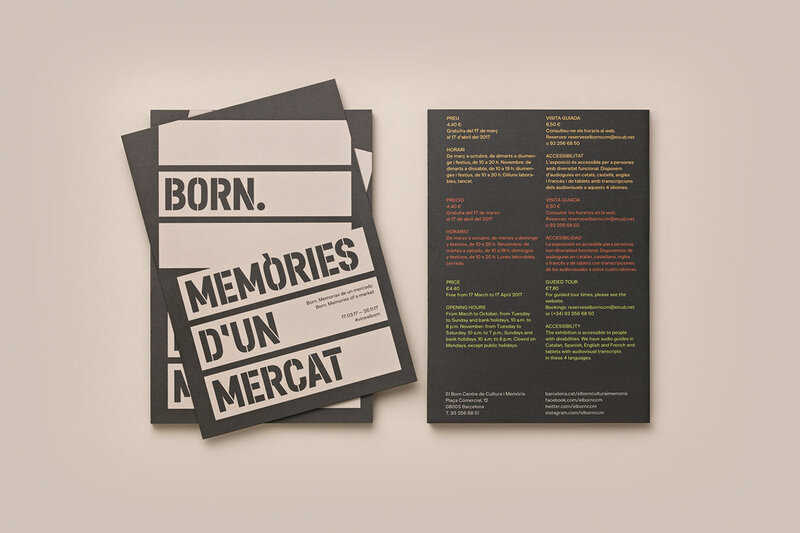 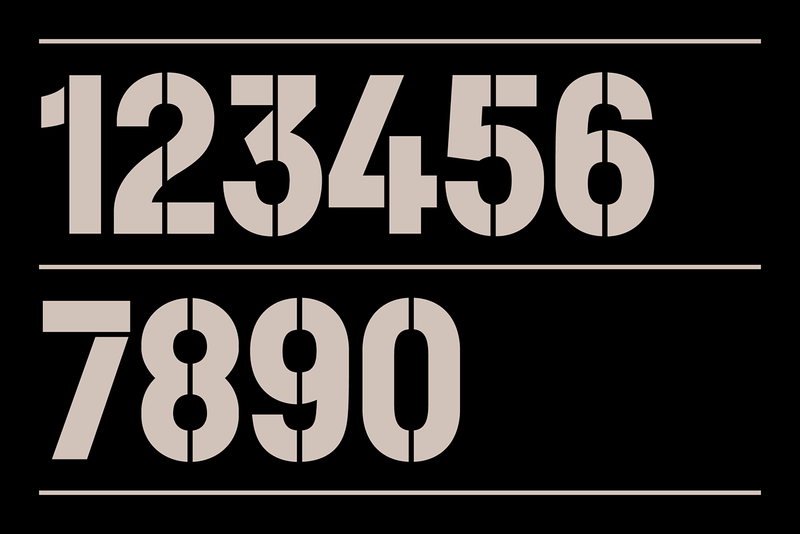 In collaboration with Casasin CF, a stencil version of the corporate typeface was designed as a wink to letterings used in the past to sign market boxes.